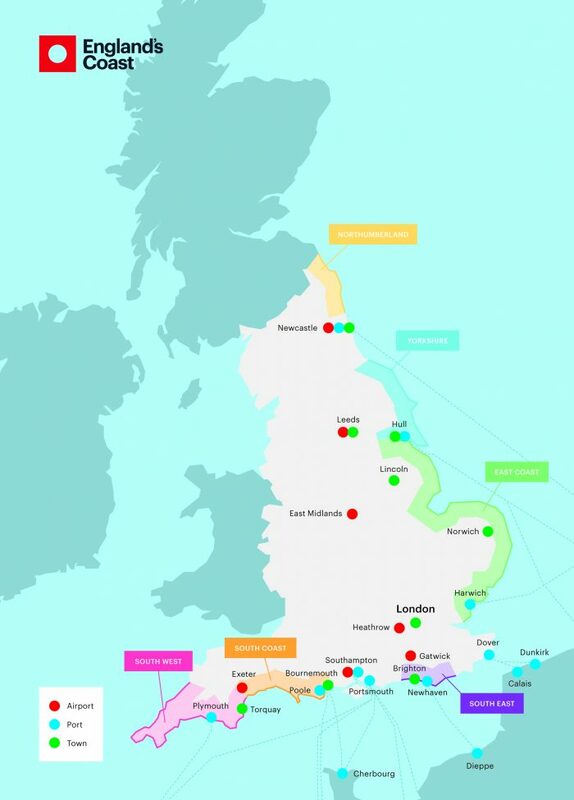 Highlighting the English coastline’s unique characteristics, and facilitating the booking of England coastal products. 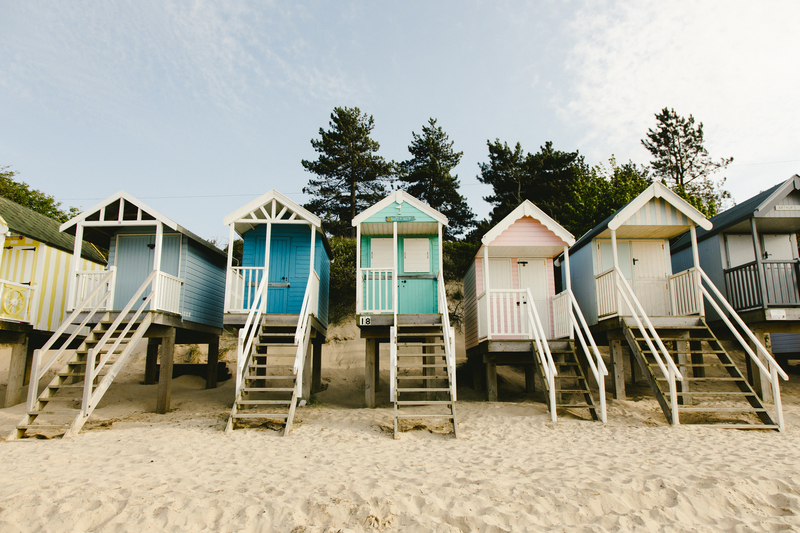 England’s Coast is an exciting new marketing and booking tool designed to attract greater numbers of international visitors to the English coast. 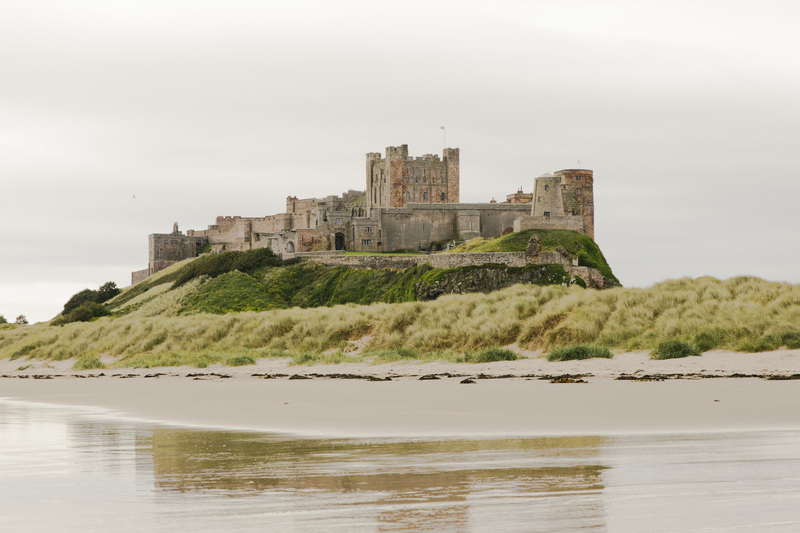 Working with six coastal regions, it highlights the English coastline’s unique characteristics, from historic castles, overlooking the rugged cliffs and beaches of Northumberland in the North East, to the South West coastal path. 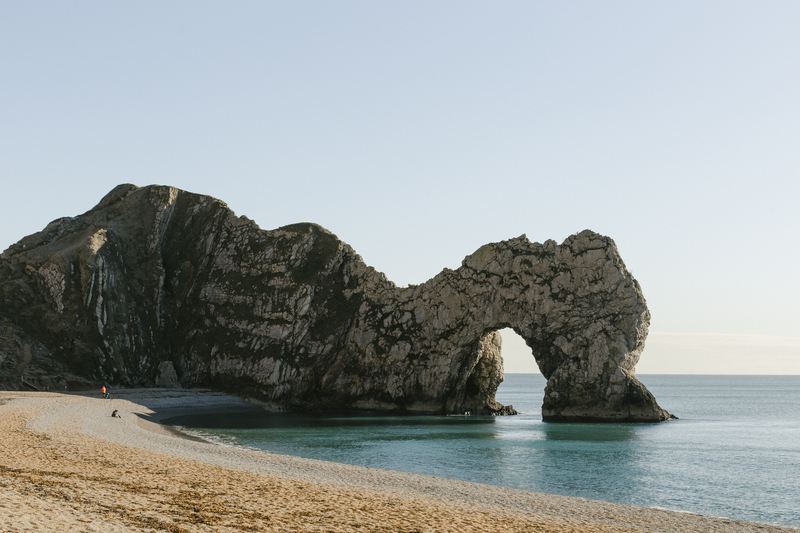 Its itinerary builder features more than nine hundred businesses and coastal experiences, allowing tour operators to create coastal packages from the wealth of products on offer, including accommodation, attractions, places to eat and events. 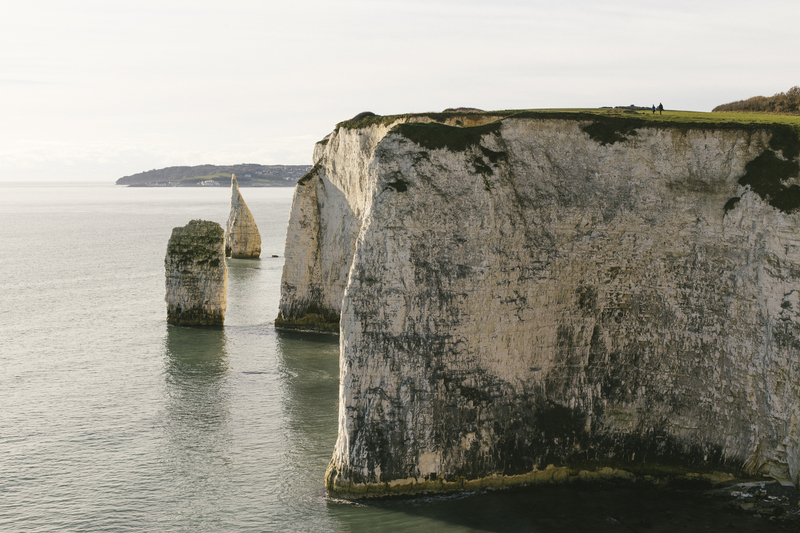 England’s Coast provides a clear and interactive way of seeing what tourism product is available along the English coastline. With a dedicated trade website, you can browse the product available, and contact sellers for more information relating to their booking details. Contact trade sales executive, Elaine Snow, for more information. Are you looking to drive bookings in shoulder and off-peak periods? 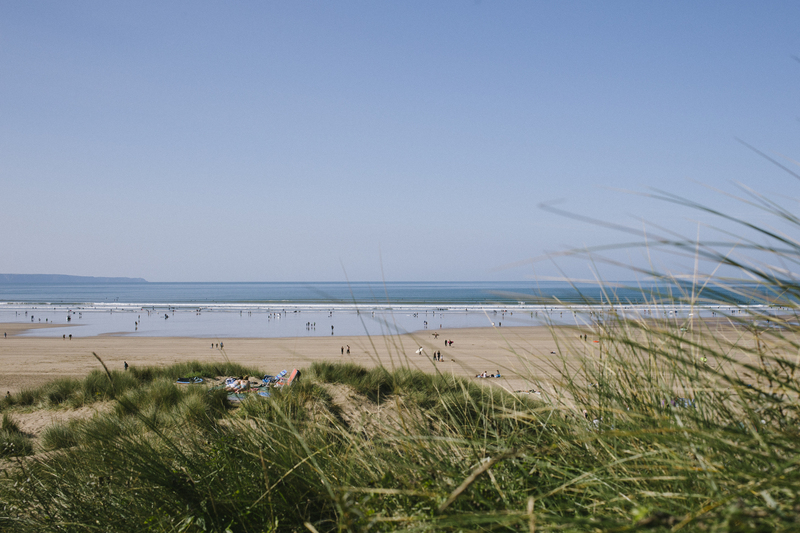 Do you have an accommodation product or place to eat within 5 miles of the coast? 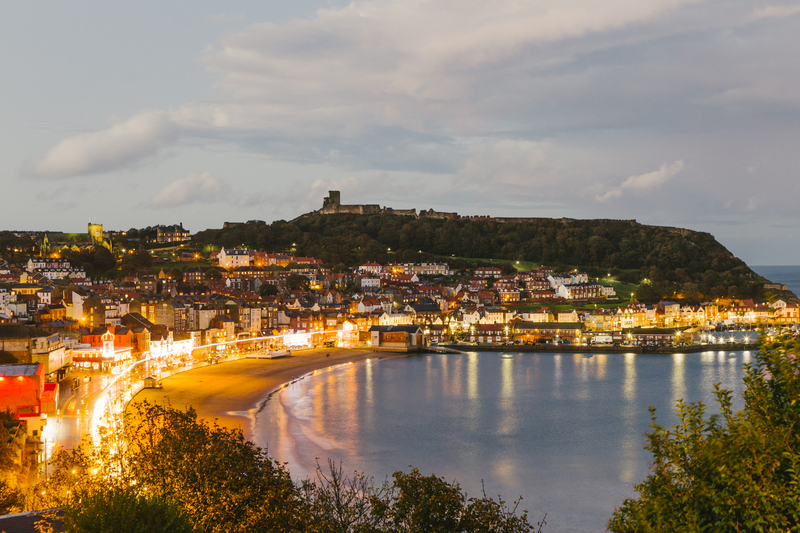 Or an attraction, activity or local transport product within 15 miles of the coast? If so, England’s coast offers free online listings on www.englandcoast.com. Please contact hello@coastaltourismacademy.co.uk to see how you can get involved.